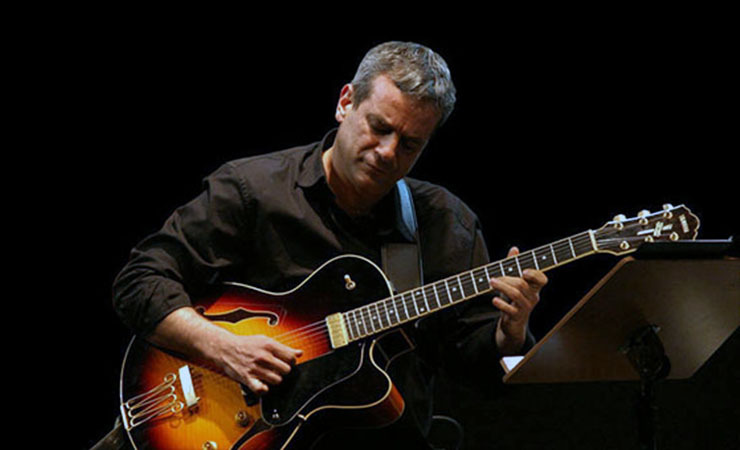 The masterful Brasilian guitarist Ricardo Silveira has produced two records recently. The first one is a guitar duet with another guitar master, Roberto Taufic, who has been surprising fans and critics alike with his solo projects and duets with bassists and pianists, guitarists and vocalists alike from Brasil to Italy and Germany. The other record by Mr. Silveira is a monumental duo project with the multi-instrumentalist and musical chameleon, Vinicius Cantuária. For both records, Ricardo Silveira has virtually abandoned his solid body guitar in favour of a beautifully resonant hollow body acoustic guitar. However, no two albums by the same artist could be more unlike each other. 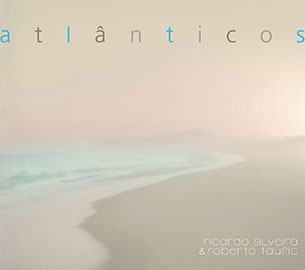 The former album, Atlânticos, with Mr. Taufic, is a continuously evolving work featuring the guitar as the principal character as it develops at the hands of two fine musicians playing, talking and singing to each other in inspired counterpoint. 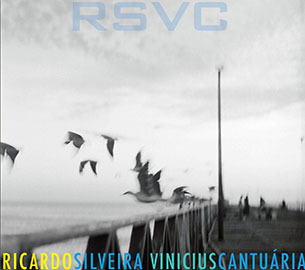 The latter record, simply entitled RSVC, with the ubiquitous Vinicius Cantuária is a three-way dance between voice, guitar and percussion. Mr. Cantuária seems to pick up here from where his ingenious 1996 Gramavision release Sol Na Cara with Ryuichi Sakamoto left off, while Mr. Silveira continues to rise to greater heights, seeming to soar on the proverbial thermal like a condor, looking down upon Brasil with the keen eye of that near-mythical bird. This album is a glimmering reflection of the music and emotion that courses through the veins of two fine guitarists as they seem to focus their musical spirits on the lapping waters of music that washes out from the Amazon to the Atlantic. It feels as if these waters, rushing through the fleet fingers of the two guitarists returns magically to daub each majestic inflection created on strings that bend and twist to their masters’ touch. It is more than duet here. The musicians seem to have crept into each other’s head. Their resonating notes and loping lines create more than melody and harmonic progression; rather there is a musical dialogue of the highest order that is created in heart and mind. As a result, what Mr. Silveira seems to be feeling is expressed in monumental figures soaked in that elusive Brasilian emotion called “saudade” which is beamed delightfully at Mr. Taufic, who responds as if he has been touched in his very soul. Mr. Silveira and Mr. Taufic seem to have created an interminable dance around each other. The proximity of each other’s contrapuntal grandness and the emotional attachment that their harmonic progressions have with each other calls to mind the constant evolution of the double helix. This literally begins with Mr. Silveira’s evocative composition, “Depois Da Chuva (After the Rain)” and continues through Henry Mancini’s “Moon River” and Roberto Taufic’s “Segredos (Secrets)” until it comes to rest on Dorival Caymmi’s “Amazon” and the elementally melancholic and elegiac “Você Não Sabe Amar (You Don’t Know How To Love)”. So vivid is the beautiful musical imagery of the album that it echoes long after the music has faded into silence. Track Listing: Depois Da Chuva (After The Rain); Moon River; Tinha Uma Dona Ali (There Was A Dona Ali); Segredos (Secrets); Her Eyes; Cats; Reflexões (Reflections); Amazon; Você Não Sabe Amar (You Don’t Know How To Love). Personnel: Ricardo Silveira: guitars; Roberto Taufic: guitar. In RSVC Ricardo Silveira digs deep into his soul. He is provoked into doing so by Vinicius Cantuária, who is just that kind of musician who refuses to stay in a safe place. This is why Mr. Cantuária is constantly giving notice that he is the heir apparent to not only Bossa Nova, but also the MPB movement that evolved from it. Thus this record strikes a chord that is heard—and whose harmonics are felt—somewhat deeper in the soul. This is a revelation, especially for Ricardo Silveira who it is felt, was sometimes riding the crest of pop music and therefore more widely known than he deserved to be. Here as well as on the quietude of Atlânticos he has let his gravitas shine through, almost as if he instantly achieved maturation. 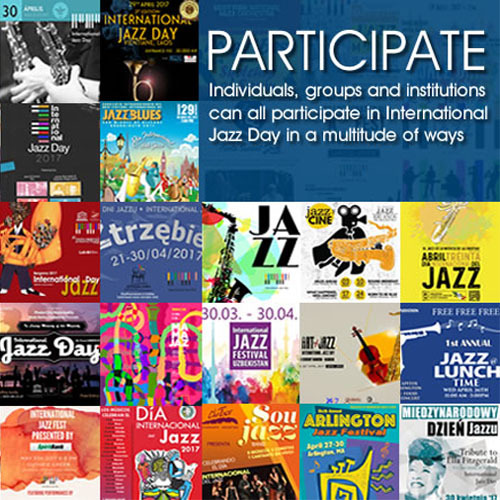 It should be reiterated here that this would likely be because of the presence of Vinicius Cantuária, whose penchant for brooding and depth of thought in composition seems to have been reflected in Ricardo Silveira’s own compositions and in the sharp dynamics and angularly accented guitar playing. The chart, “A La Dori” is a classic example with its grave choruses broken up by the airy flotation of the middle eighths and in the guitar, which is offset by the delicate sound of the thunder of the surdo and other accompaniment of percussion, glued together by soaring, wordless vocals. The partnership is further cemented by the fact that Mr. Cantuária is an excellent guitarist and no mean vocalist as well. In the competitive nature of a duet, this always challenges one musician to “top” the other in the manner of piano and orchestra in the proverbial concerto. There is much of this—in terms of concerti—between these two musicians simply because both seem to have orchestral sensibilities. Thus the sense that each musician is his own chamber orchestra pervades throughout the album and this raises its beautiful head every now and then throughout this landmark album. Track Listing: Preciso Falar Com Você (We Need To Talk); Sessão Das Onze (Wanderley); A La Dori; Perritos; Pé Direito (Right Foot); Dia De Sol (Sunny Day); Mais Nada (Nothing More); Matuto; É O Fim (It’s The End); Trilha Polar (Polar Trail). Personnel: Ricardo Silveira: acoustic and electric guitars; Vinicius Cantuária: percussion, acoustic guitar and vocal.